Spare poles for 2015 Vango Adventure tents. 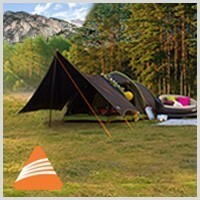 Replacement poles for popular models such as Vango Ark, Soul and Sigma tents. Spare tubes for 2015 Vango AirBeam® tents. 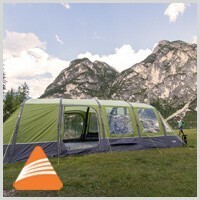 Replacement AirBeam tubes for popular models such as Vango Solaris, Centara and Capri tents. Spare poles for Vango's 2015 family poled tents. 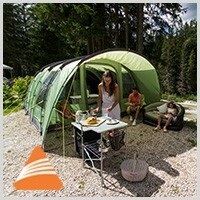 Replacement poles for popular models such as Vango Stanford, Iris and Berkeley tents. Spare poles for 2015 Vango trekking tents. 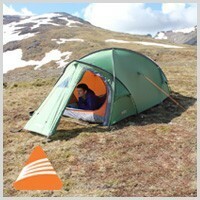 Replacement poles for popular models such as Vango Halo, Mirage and Omega tents. 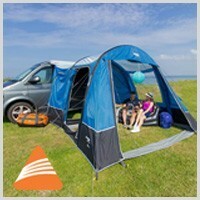 Spare tubes for 2015 Vango driveaway awnings. Replacement AirBeam tubes for popular models such as Vango Attar, Sapera and Idris awnings. Spare tubes for 2015 Vango caravan awnings. 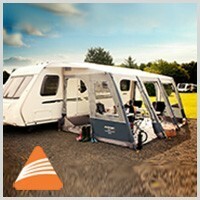 Replacement AirBeam tubes for popular models such as Vango Varkala and Braemar awnings.